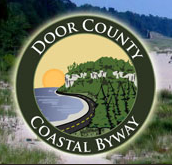 The property is located on eastbound 5th Avenue, east of its intersection at Lincoln Street, at 1016 5th Avenue, Antigo, Wisconsin 54409. 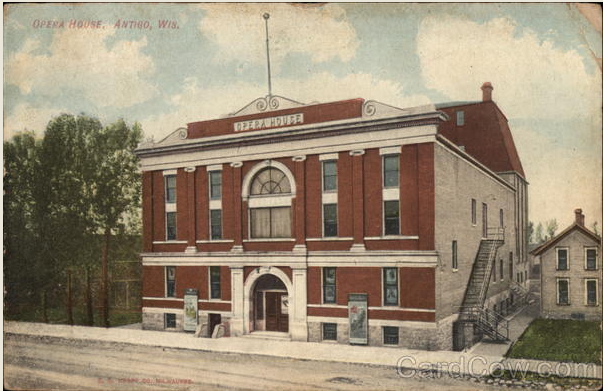 The Antigo Opera House is a historic opera house and concert hall in Antigo, Wisconsin, United States. The brick building was built in 1904 by architect J.H. Jeffers in the Classical Revival style. The opera house could seat 1100 people. In addition to its use for entertainment, the building served as an armory during World War I and is now an apartment building. The opera house was added to the National Register of Historic Places on January 12, 1984. The foregoing text is available under the Creative Commons Attribution-ShareAlike License; additional terms may apply. Click here for more information. 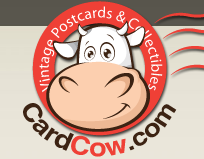 Screenshot of vintage postcard provided by CardCow.com.